Much has been made about the recent transit of the USS Lassen (DDG-82) within 12 nautical miles of Subi Reef in the South China Sea. 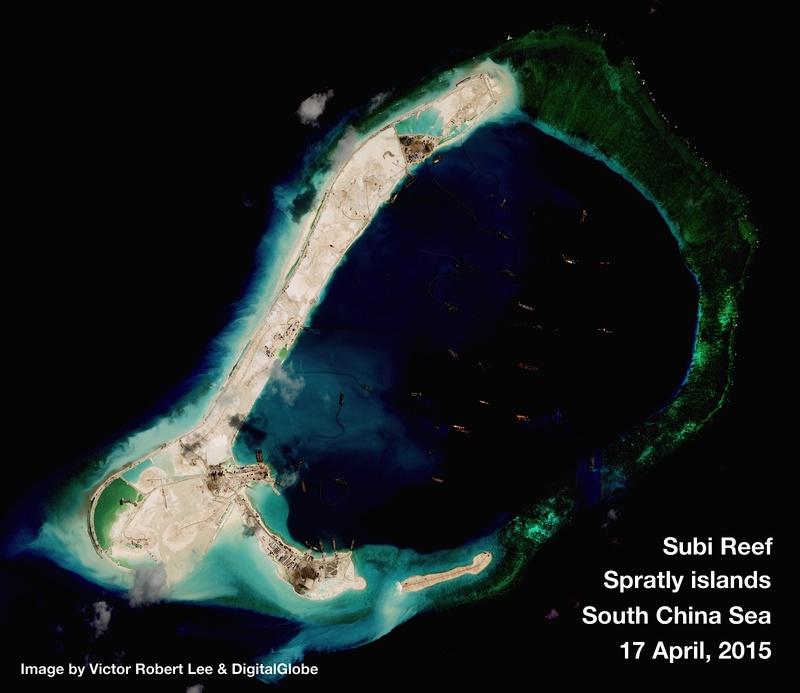 To review, that is because China has built an artificial island on top of Subi Reef, claims it as sovereign territory, and claims territorial rights to the seas around the reef. It is important to note that Subi Reef is naturally a “low-tide elevation”; that is, it is only exposed to the atmosphere at low tide. In its natural state, before China built an artificial island on top of it, the reef was entirely submerged at high tide. Under international law, natural low-tide elevations do not have territorial waters associated with them. Building an artificial structure, including an island, on top of a low-tide elevation does not grant it additional territorial attributes: it is still a low-tide elevation under international law. 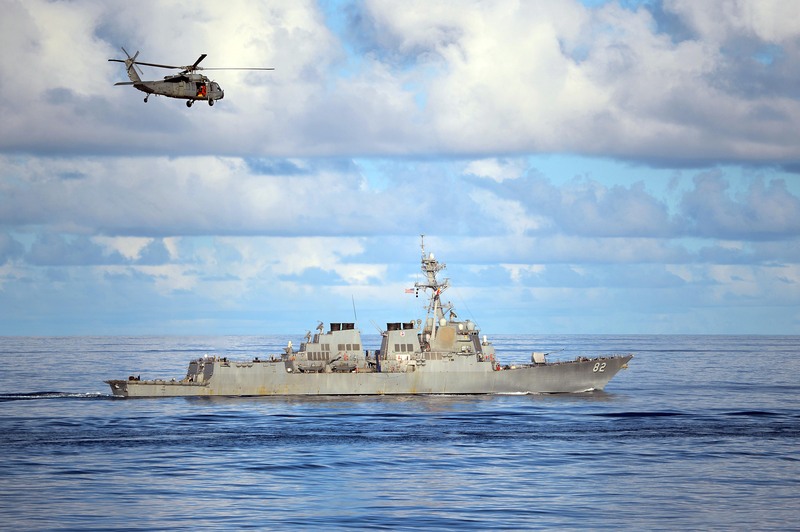 The United States has a longstanding program of challenging maritime claims that it believes are not consistent with international law, and conducts freedom of navigation (FON) operations to challenge those claims. The Center for Strategic and International Studies (CSIS) Asia Maritime Transparency Initiative (AMTI) maintains a good primer on FON operations, and there are a number of good articles on the subject of Subi Reef and the Lassen transit that discuss those issues. Of concern, however, is the characterization of this transit as being one of “innocent passage.” Innocent passage is the right of any ship to transit the territorial waters of another nation, as long as it is “innocent”. For warships, that includes operating in a non-confrontational manner, such as not exercising or practicing weapons, conducting surveillance, launching or recovering aircraft, and so forth. Innocent passage for a warship requires two things: non-confrontational behavior and transiting through the territorial waters of another nation. Innocent passage is not “innocent” if a warship exhibits prohibited, confrontational behavior, and it must, by definition, involve actually transiting recognized territorial waters. It is not necessary to recognize what country claims sovereignty of the waters, it is simply necessary that the waters are sovereign territorial waters of some nation under international law. In fact, China, Taiwan, the Philippines, and Vietnam all claim sovereignty of Subi Reef. We have already seen that Subi Reef has no territorial waters associated with it, so by the logic of the “and” conjunction, innocent passage is not possible—not by Lassen, and not by any ship of any nation transiting within 12 nautical miles of Subi Reef. It does not matter if Lassen was operating in a non-confrontational manner or not; by definition, Lassen did not pass through any nation’s territorial waters and therefore could not be conducting an innocent passage. In fact, by operating in a non-confrontational manner it clouds the issue as to the actual nature of the transit. It would have been more effective if Lassen had exhibited at least some of the behaviors prohibited under international law for innocent passage to underscore that is not what she was doing. To suggest that Lassen was conducting an innocent passage when she transited within 12 nautical miles of Subi Reef is to suggest that Subi Reef has territorial waters, which suggests that some nation maintains sovereign rights to those waters—not, I think, a message the U.S. Navy wants to send to the world. Capt.Cowden is on the Military Faculty at the Naval War College. This article reflects his views and not those of the Naval War College or the U.S. Navy.